With over 460 million members in over 200 countries and territories, LinkedIn is world’s largest professional online network. 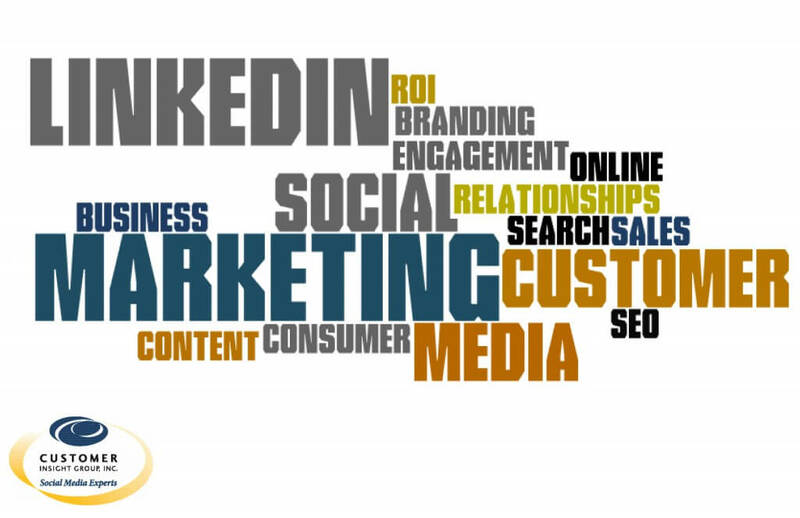 For most companies, it plays an important role in their marketing strategies and the follow marketing stats about LinkedIn provide insightful information all marketers should know. 128 million of LinkedIn’s 467+ million users are in the U.S. The average LinkedIn users spend 17 minutes on the site per month. 39% of LinkedIn users pay for the monthly premium accounts. 67% of LinkedIn users describe themselves as “news junkies”. 19.7 million SlideShare’s are uploaded to LinkedIn. 33% of all online adults age 30-39 use LinkedIn. 34% of all online adults age 18-29 use LinkedIn. 24% of all online adults age 50-64 use LinkedIn. 29% of all online adults use LinkedIn. Our infographic below, Statistics for LinkedIn highlights some impressive stats and figures that explain just how important the platform is to your B2B digital marketing strategy.